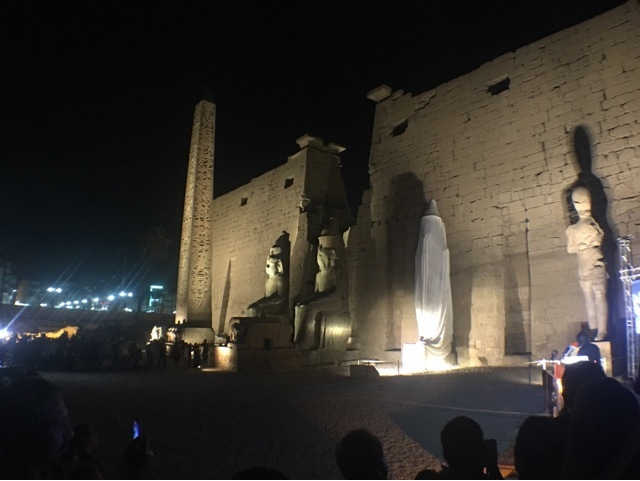 For the first time in hundreds of years if not thousands, Luxor temple facade gets an addition. Ramses II statue which was broken into pieces. 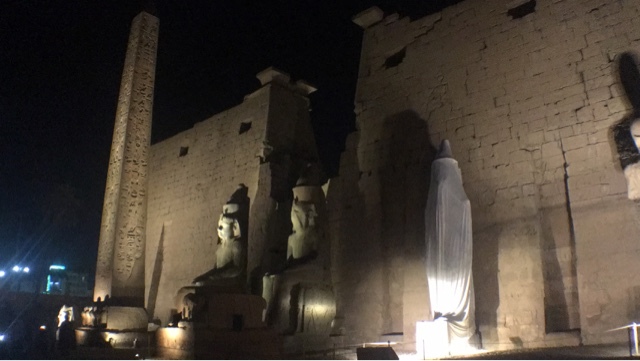 An Egyptian team of restorers and conservators managed to assemble the statue and re-erect it where it used to be. The video below shows the different stages of work. The video below shows the moment when the statue was revealed.